This is a great mix with very high quality ingredients. 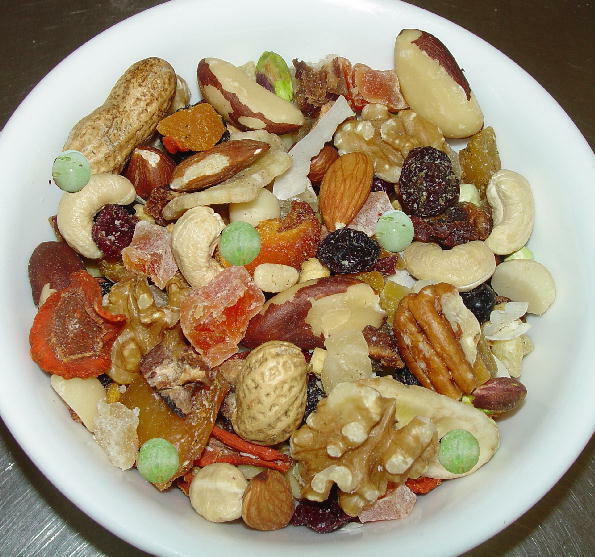 The dried fruits and nuts are so good that I.. This is a great mix with very high quality ingredients. The ..